Do you have to organize a party? 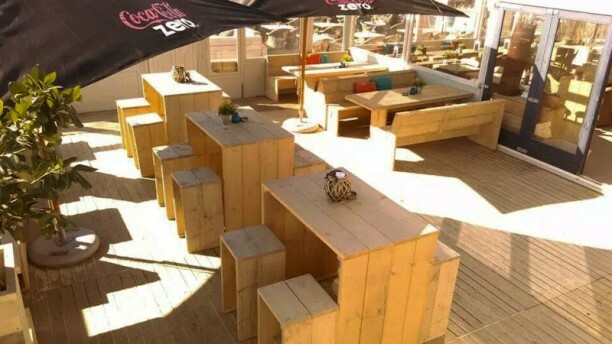 Then you can definitely go to Beach Club Leef. It doesn’t matter if you're getting married, going to celebrate a birthday or organize a corporate event, Beach Club Leef has everything to make it an unforgettable party. This restaurant is situated at a beautiful seafront location, so you can always enjoy other activities like a brisk walk on the beach and much more. Neem bus 24 richting Kijkduin. Stap uit bij de halte ‘Kruisbeklaan”. Vanaf hier is het ongeveer tien minuten lopen.